Ideal for Christmas, anniversaries, birthdays or for that someone special for any occasion. Our gift certificates are open dated, valid for twelve months and available at no extra charge. Gift certificates are non refundable but are transferable to another person. BOOK ONLINE NOW!! IT’S AS EASY AS 1. 2. 3. 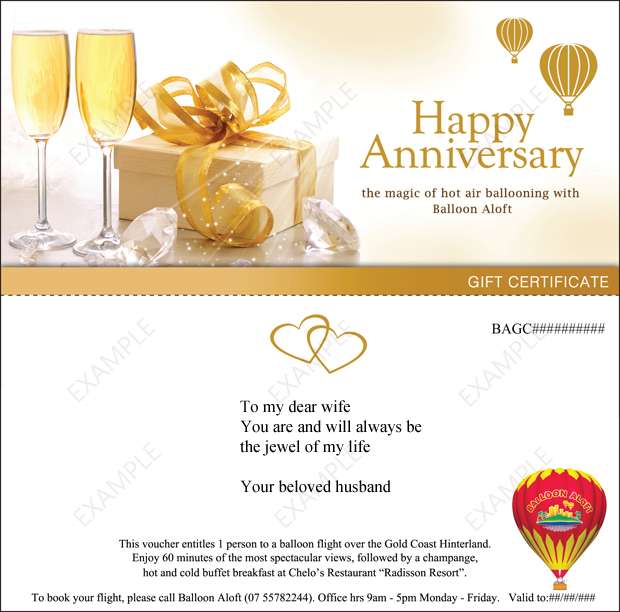 Your voucher will be emailed to you on completion INSTANTLY!! Select the Buy Now button and after your PayPal purchase is completed you will be returned to our site to customise your Gift Certificate. You can write your own message and give it that personal touch.